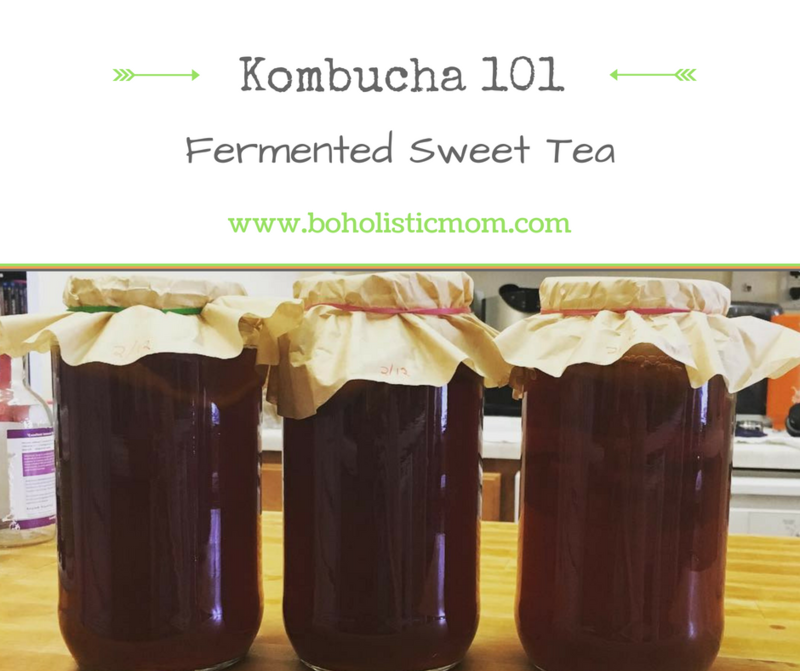 If you have found my Kombucha 101 page, you may have heard me talking about the concept of making fermented sweet tea with a SCOBY (Symbiotic Colony of Bacteria and Yeast). 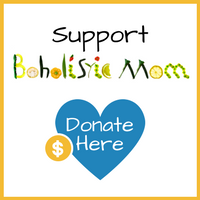 Kombucha tends to come up in many of my conversations with my friends, because I am excited about it! 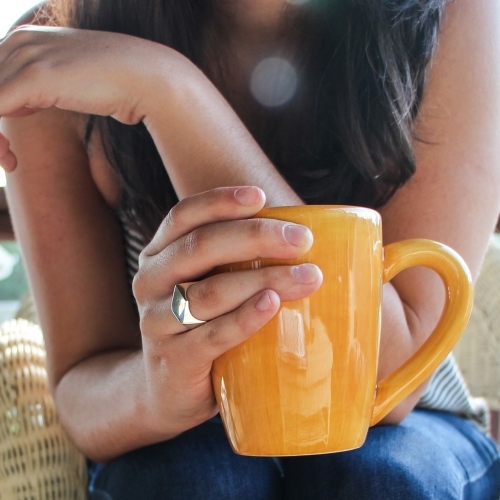 Most people do not ferment their beverages anymore. 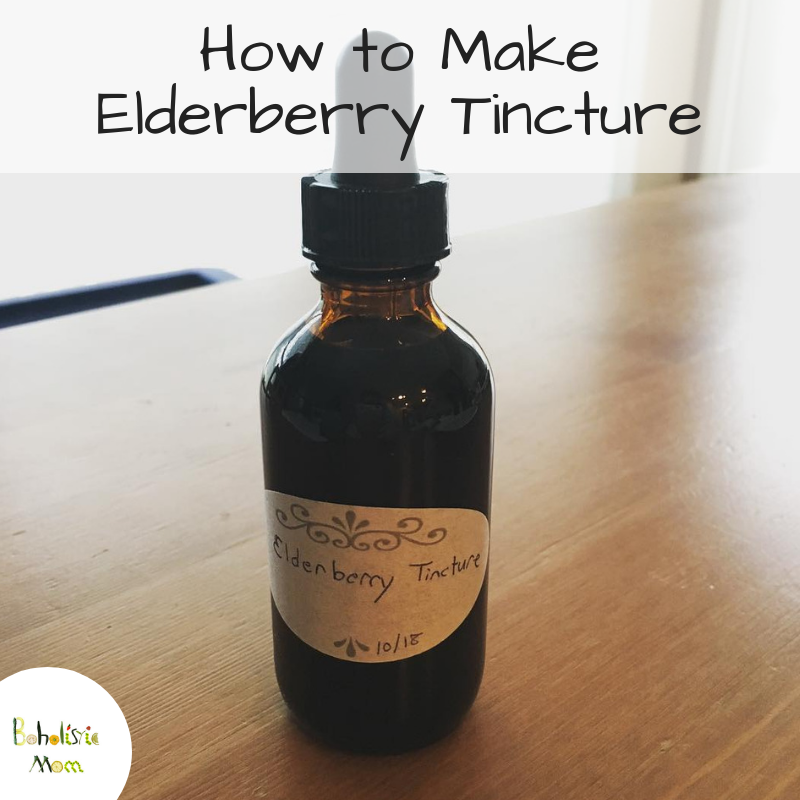 However, for centuries, traditional cultures have fermented their drinks and their food in order to increase the nutritive value and to protect the food from the wrong bacteria and yeast. If you have plenty of the right bacteria and yeast, you decrease the chances of your food having the wrong kinds of bacteria and yeast. I have now been making kombucha for four going on five years. My first SCOBY was given to me by a sweet friend (at the time, barely acquaintance) Claude while I was living in Italy. I took the slick round mass of bacteria and yeast that she gave me and made up a batch of sweet tea. I laid the SCOBY on top and waited! 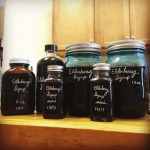 It was fantastic being able to make my own fermented tea. Today, I made something wonderful. I made the BEST baked oatmeal recipe that I have ever eaten. As if that wasn’t great in itself, this recipe has no gluten, no sugar, and no dairy. I’m ecstatic! First let me tell you where I found my starting recipe. Martha Stewart shared a baked oatmeal recipe on her website that she originally found from the cookbook Super Natural Every Day by Hedi Swanson. My new recipe isn’t really like the original anymore! When we cook we take our medium and we paint a different picture. 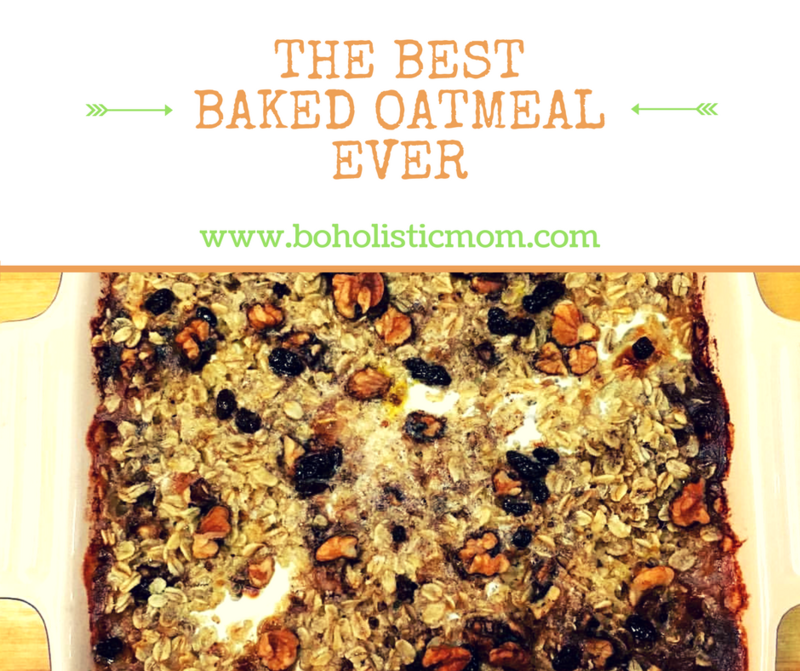 Today, I’m going to tell you about the baked oatmeal recipe that came out of my coloring outside the lines! First, gather these ingredients or feel free to do your own coloring outside of the lines. Recipes are made to be reinvented and you should always feel free to add your own personal touch. 3 tablespoons of ghee, melted if needed (I make my own, but if I don’t I buy –> this) – Ghee has the milk proteins removed from the fat, so this is not considered dairy to most dieters. However, if you have a milk allergy, substitute with coconut oil/butter or olive oil. Can I just say that there are a million different ways to cook a pumpkin? So while it may seem like cooking a pie pumpkin is a radical activity, it really isn’t. In fact, it is more rewarding and financially smart than buying those cans of pureed pumpkin. 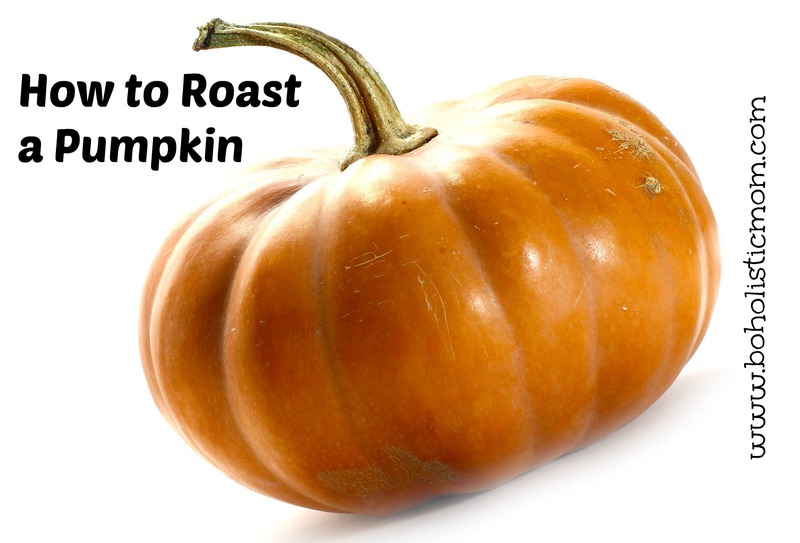 Roasting pumpkin in the fall gives you a ton of raw material for recipes, is extremely affordable, and is memorable. A pumpkin is a spacious item. In that one pie pumpkin, you get tons of pumpkin for recipes. You can freeze it, you can can it, you can use it as a soup bowl, and you can use it right away in a recipe. It’s amazingly versatile. I mentioned that it is extremely affordable. I just bought 5 pie pumpkins for $5 at Kroger. Can we say DEAL?! These puppies are at least two pounds each and will serve me for many recipes. I think I might go back and get more . . . what other vegetable can you get at the store for 50 cents a pound? Remember, sticking with the seasonal vegetables will always save you money. 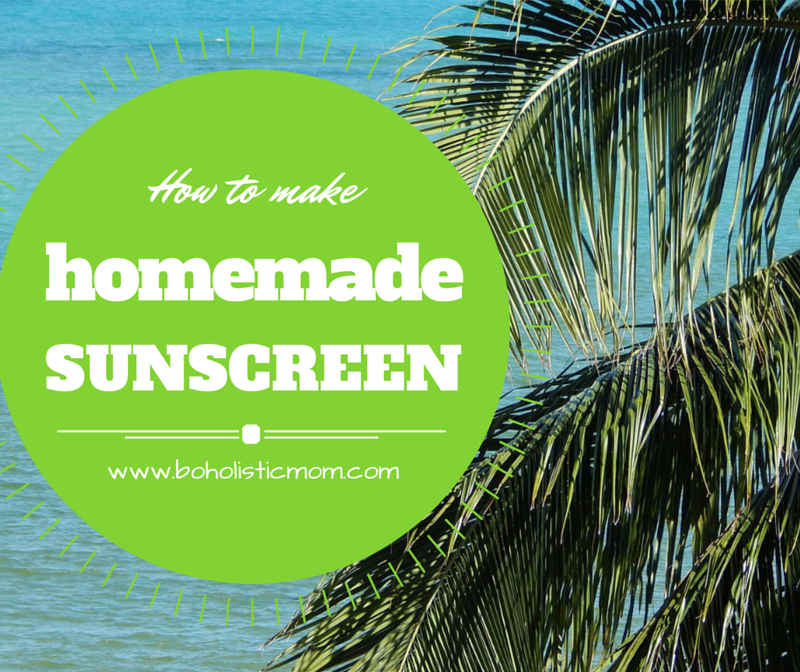 I made my first homemade sunscreen last year and loved it. It was great to slather on a non-toxic mix of oils and know that I was keeping away the toxic mess that sunscreens have become. 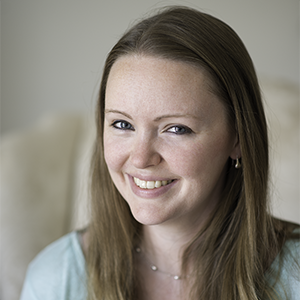 Still, I wanted to provide my blog readers with more than just a little recipe that I whipped up. I like to really research the options! Note: Remember, that no matter how much sunscreen (whether natural or not) you use, you still need to work up to staying outside for hours. This will help to protect your skin, but a healthy diet and regular sun exposure will really help to protect your body and help your body cope with the sun. Let me provide you with the facts and finish with options. You have more than one option when it comes to protecting you and your family from the sun and from modern sunscreens. 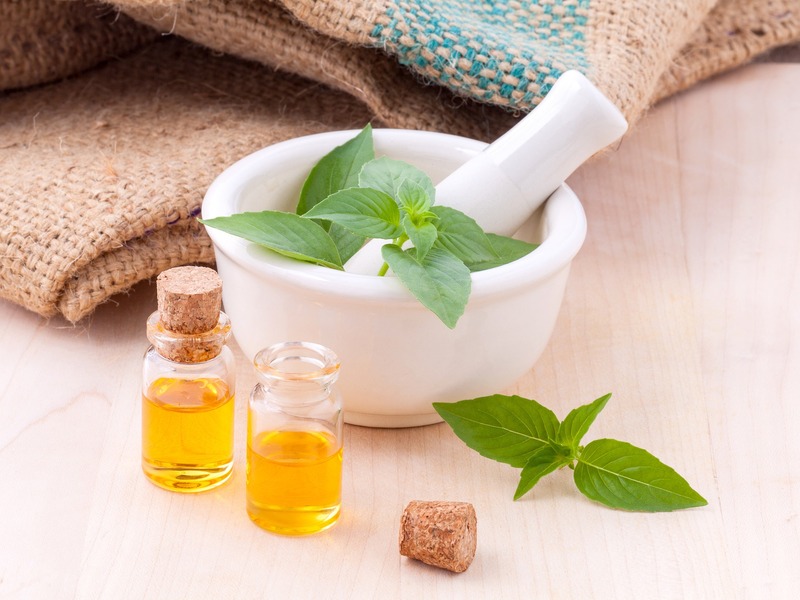 This is a list of the natural ingredients that you can use in your homemade sunscreen recipe. Obviously, you don’t need all of these ingredients. This list just provides you with options and even substitutes. First off, let’s venture into the SPF of these ingredients. Whether you are paleo or doing a Whole 30, these Paleo Egg and Bacon Muffins definitely fit the bill for a quick and easy breakfast recipe. Make this recipe with a 12 cup muffin pan and you have breakfast all week long. What gets simpler than that? Set your oven to 350 F. Take the bacon and wrap each piece inside the edge of each of the twelve cups of the muffin pan. The bacon will overlap a bit. Then take the slices of mushrooms and lay each piece side by side to cover the bottom of the tin. If you add in the bell peppers, sprinkle a little at the bottom of each cup. Finally, break an egg into each cup. Slide your muffin pan into the oven on the middle shelf for about 20 minutes or until firm. Violá! 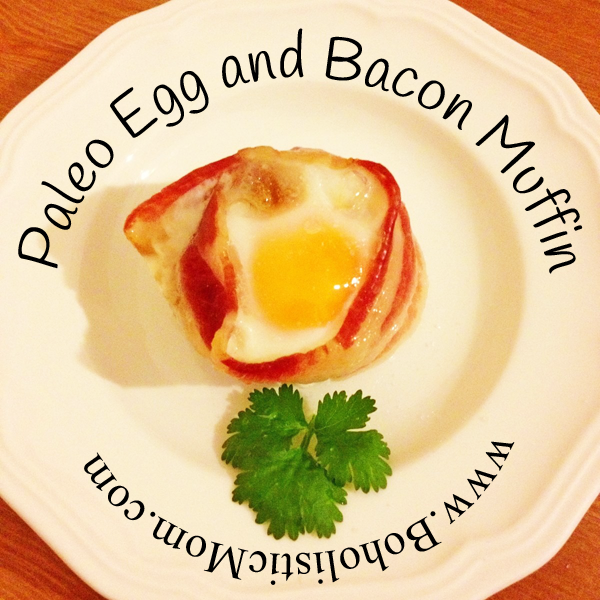 Beautiful Paleo Egg and Bacon Muffins! Today, I was taking my paleo egg and bacon muffins to Classical Conversations, so I needed an alternative to making each muffin an egg a piece. 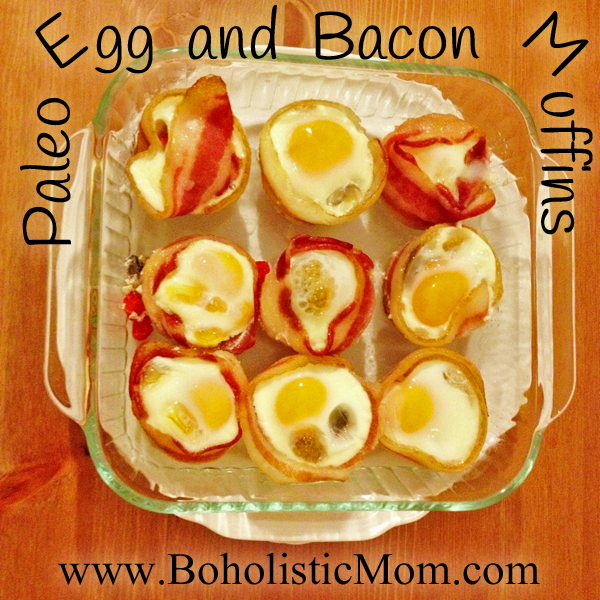 So here is my recipe that has the paleo egg muffins in a mini muffin tin pan. What are these things and why are they in our toothpaste? Read below to find out what these chemicals are and how they may be affecting your health. Whatever you believe about Fluoride, whether we need it or we have no need for it, the fact is that we have fluorinated water, fluoride in our toothpaste, and fluoride at the dentist. This is a lot of fluoride to be consuming when it is toxic in certain amounts. 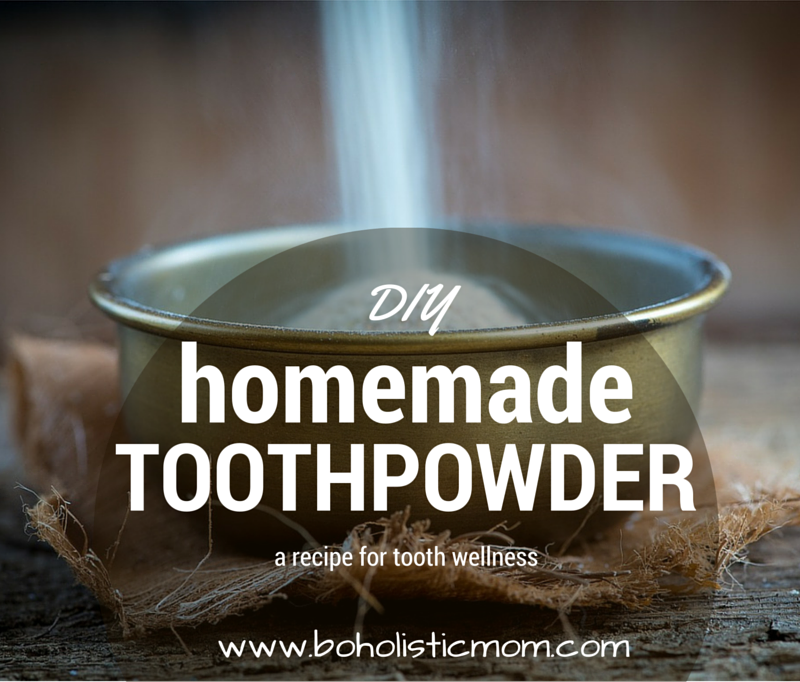 Finally, consider this, why add fluoride when is it possible to prevent cavities through diet change? Right here the FDA says animal studies of Triclosan “have shown that triclosan alters hormone regulation” and “other studies in bacteria have raised the possibility that triclosan contributes to making bacteria resistant to antibiotics.” Of course, as usual the FDA also states, “Triclosan is not currently known to be hazardous to humans.” However, if it affects the hormones of animals, wouldn’t it also impact humans? Sorbitol is both an artificial sweetener and a laxative. Why does toothpaste need to be sweet? And why would anyone want a laxative in their toothpaste that they use regularly?